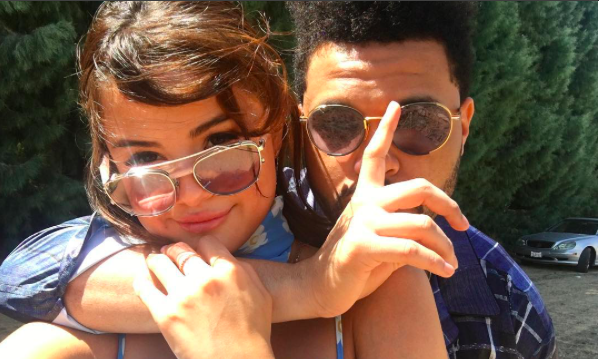 Selena Gomez’s heart wants what it wants, and apparently it’s not The Weeknd. In the latest celebrity news, the former couple has ended their 10-month relationship, according to UsMagazine.com. News of this celebrity break-up is a surprise to many, as they appeared “stronger than ever” just last month. Gomez has reportedly been back in contact with ex-boyfriend Justin Bieber after undergoing a kidney transplant, but the two are just on friendly terms. Hang in there, Selena and The Weeknd! This celebrity break-up has us wondering if Selena Gomez will be getting back together with Justin Bieber anytime soon! What are some ways to cope with a recent break-up? 1. Write it out: In this digital age, it’s easy to want to take your feelings to social media. Don’t. Put your phone away, shut down your laptop, grab a pen and piece of paper, and start writing. You’ll find it to be very therapeutic! 2. Talk it through: Find a good friend, and ask them to sit down and listen. Make it clear that you just want them to hear you out for now – they can give their personal opinions when/if you are ready for it. 2. Get out of town: Sometimes the best thing you can do for yourself is to get out of town. It removes yourself (temporarily) from the memories, and will help clear your mind. How have you coped after a break-up? Share in the comments below!